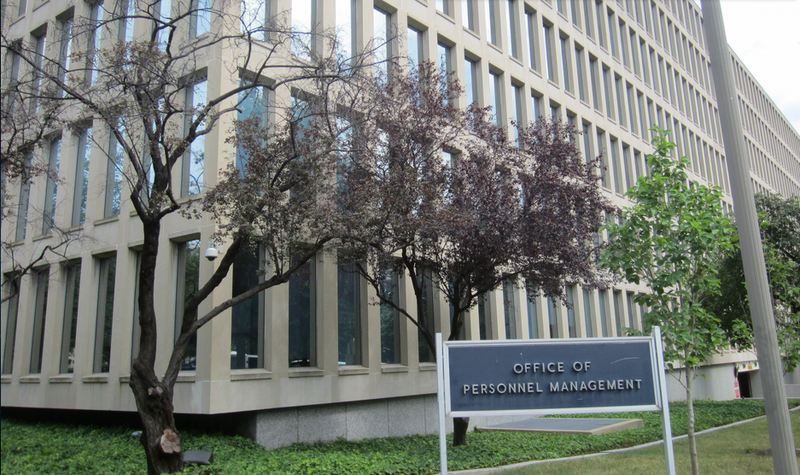 The largest government hack in history is even larger than officials have admitted, with some sources saying every single federal employee had personal information stolen, including social security numbers. However, U.S. officials speaking on the condition of anonymity say unequivocally such information was put at serious risk by the OPM hack. Of utmost concern are U.S. employees stationed overseas, including in countries such as China, whose government would covet personal information on relatives and contacts of American officials living in the communist country, according to officials. Chinese hackers have been fingered as suspects, but the US government hasn’t publicly assigned blame, or a motive.